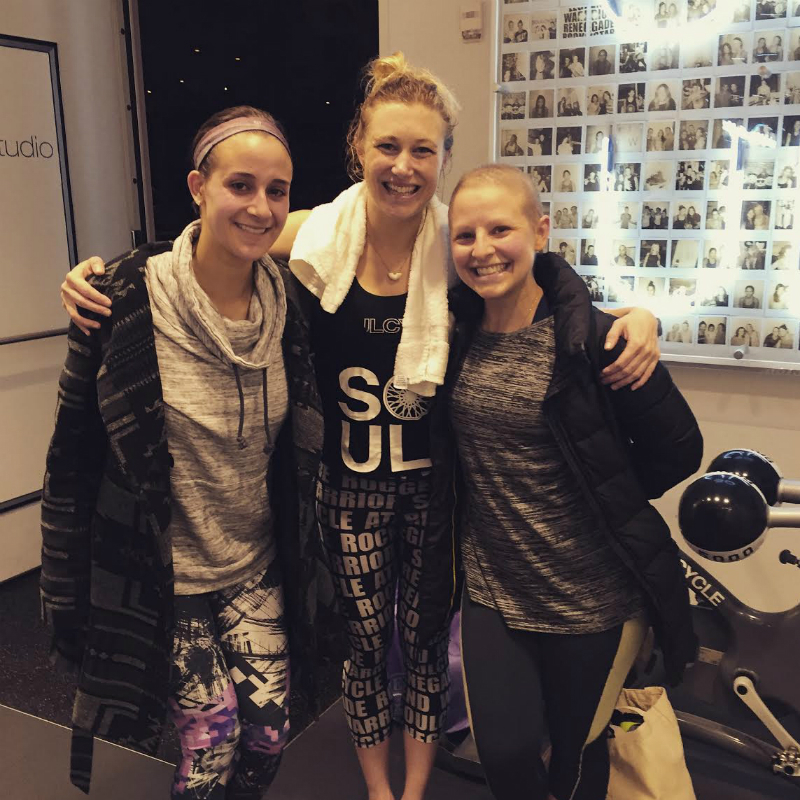 When my best friend, Dani, dragged me into SoulCycle almost three years ago, I had no idea that it would change my life forever. It wouldn’t be until a year later in April 2014 that I decided to clip in a second time. 45 minutes later I walked out of Akin’s class, pushed to new physical limits, covered in sweat and 100 percent addicted. My love for SOUL has evolved over the years. When I first became a regular rider, I was a weight training junkie, but when it came to endurance I could barely get up the stairs to my 3rd floor apartment. I was starting to train for a bikini division body building competition and I needed to find a way to get my cardio workout on the books. Akin, Mantas and Natalia became my go-to instructors to get a cardio fix. Their classes were physically challenging in a way I had never felt. I would get lost in a blissful, sweaty world of personal discovery while climbing our resistance mountains. For the first time in my life, I was enjoying a cardio workout! The competition (below) came and went and SOUL remained a part of my weekly routine. 2015 began and brought one of the happiest days in my life — my engagement! 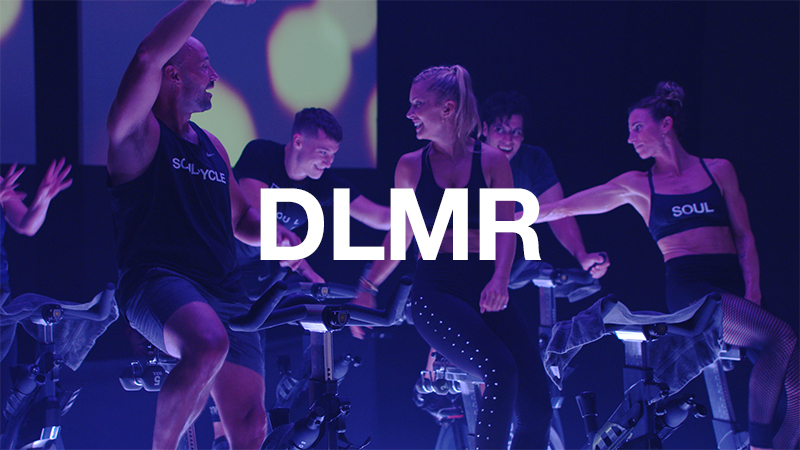 Time to kick the cardio party into high gear! My fiancé, Gabe, and I decided on an August 2015 wedding so the clock was ticking to have a killer wedding bod. 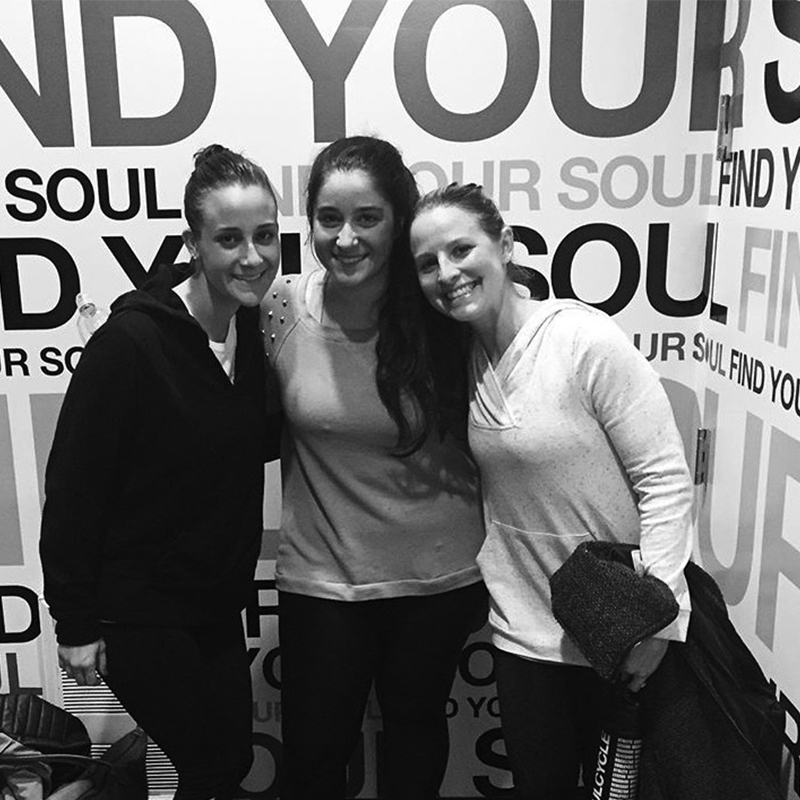 The next thing I knew, I was tapping it back with Lauren B. twice a week with my SOUL buddies Dana and Jamie. Weeks went by and we started to feel stronger and stronger. We went from back row, to third row, to second row and finally to the front row. The adrenaline of leading the pack is empowering. I knew my strides, my strength and my energy were making a difference to those surrounding me and it pushed me to give it my all. I started to think, Hey? What am I doing at a 9-5? I belong here. And then my entire world came crashing down. It was the first week back from my honeymoon. I didn’t feel great so I picked a bike off to the side. 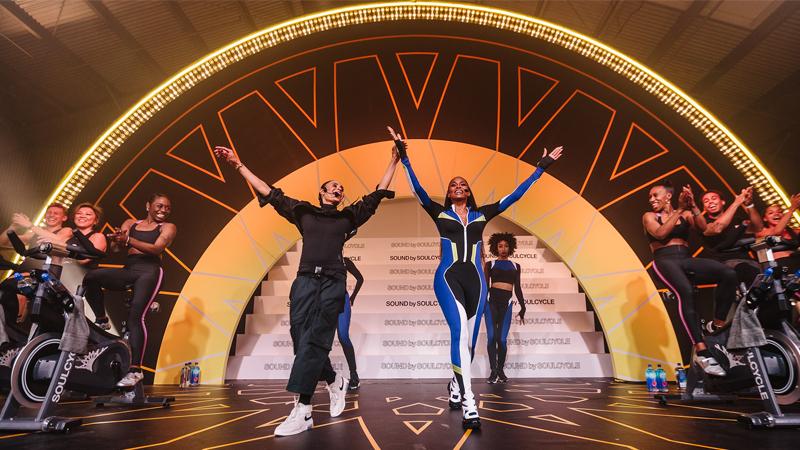 Lauren B. decided to do a lot of upper body dancing in class that day and I remember feeling a pain in my neck the entire time. I had a lump where the pain was radiating from and it had been irritating me while on our honeymoon, so the next morning I went straight to the doctor. By the end of that day, I had been diagnosed with lymphoma. WHAT? I was 28 years old and the poster child of health and wellness. I had been married for two weeks. WHAT WAS HAPPENING? I hadn’t had any official tests yet, but the doctor kept telling me he was sure. We set up biopsies and a surgery to get a confirmed diagnosis. By September 24, 2015, it was official. I had a rare cancer: Stage III ALCL t-cell lymphoma. The doctors explained what drugs I would be receiving and what side effects to expect and this is when they threw in the next curve ball. Since as far back as I can remember, I’ve waited for the day that my little reflection would look up and call me Mom and at 28 I expected to be well on my way to that dream. But instead I looked up to my doctor’s sympathetic face to hear him mutter the wrenching phrase: Chemotherapy sometimes causes infertility. My heart was broken. How could this be happening to me? My doctor explained my options and at that point he felt confident that my body would be okay for two weeks if I wanted to go through IVF and freeze eggs. My mind switched from emotional to productive in minutes, and from that point on, I saw this as a testament to who I was, who I am and who I wanted to become. It was no longer Why is this happening to me? It was How am I going to defeat this? There was no hesitation; I was at the OBGYN at 7:00 AM the next morning. At this point, it had been two weeks since the last time I was with my SOUL pack and now this procedure would put me out of the game for another four weeks. It’s not safe to do any exercise during IVF or in the weeks following. Now I was facing the hardest weeks of my life and couldn’t even go to SOUL, my safe haven. Finally, October 22nd arrived. It was my first chemotherapy treatment and at this point I was so sick I was EXCITED to get started. I spent the next four days sleeping and then Monday I woke up for work like any other day. Except it wasn’t. I felt horrible and weak. I was struggling to focus and I had zero desire to do anything but sleep. However, when noon rolled around, I decided I was going to get on a bike that week no matter what. I felt lost after so many weeks without it. I signed up for my usual with LB. I walked to the West 27th studio with all the strength I had and clipped in. It was the most emotional ride of my life. Lauren’s mantra that day was about me, the little birdie that reminded her before class to not sweat the small stuff but to focus on the big picture. For the first time since early September, I got to feel a little bit like myself. The other riders in the room gave me the strength to keep pedaling. The following week before the clock struck noon, I realized that walking to the 27th street studio was not the best use of my minimal energy, especially when the Bryant Park studio was across the street from my office. I started searching classes and instructors. I saw that Becca taught the same time I was used to going so I did some Googling and discovered that we went to the same sleep-away camp. I was sold; it was meant to be. 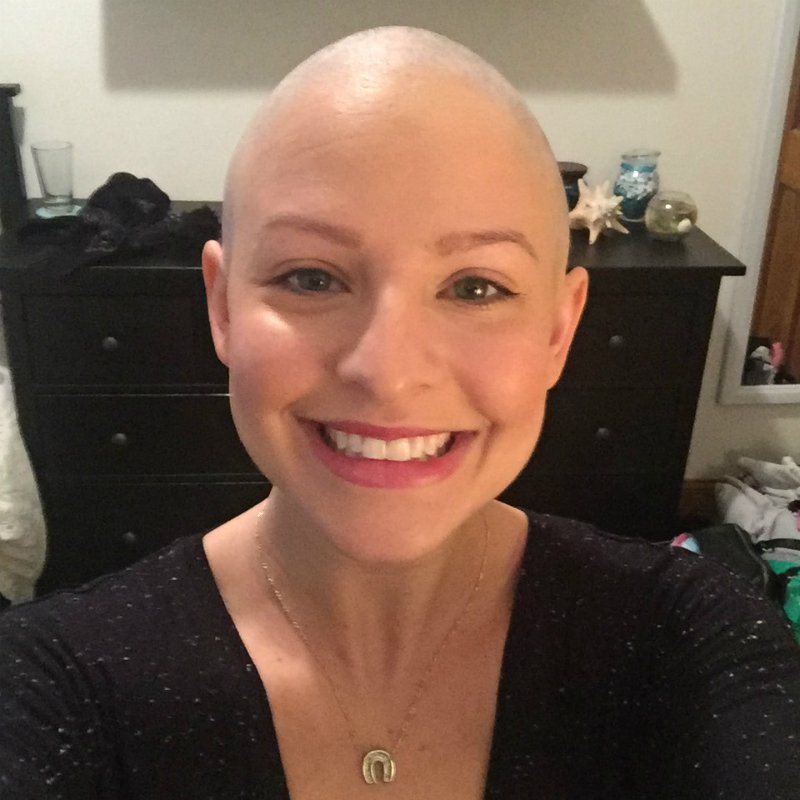 Becca has now become a huge part of my cancer story. 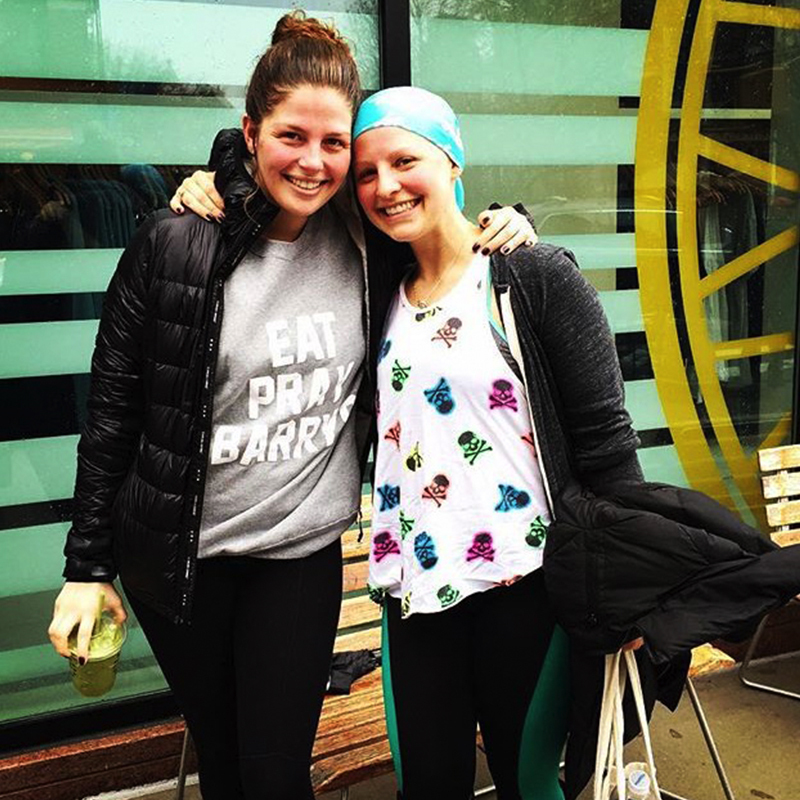 I went to her class every week through six rounds of chemotherapy. The 45 minutes each week that I have spent with her managed to put another piece of my broken heart back in place. 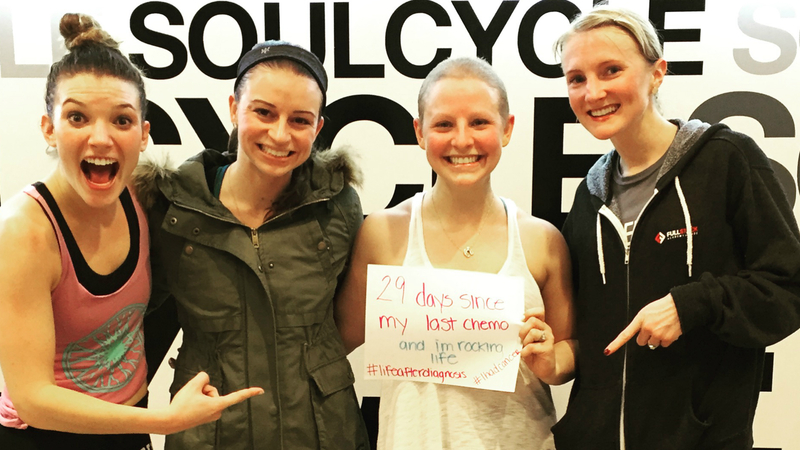 I never feel like a cancer patient (now survivor) while in her class. January 13th, the day before chemo number 5, I found out I was officially in remission and to celebrate I decided to add a teacher to my rolodex. Natalia, who now teaches in DC, had been telling me for months to take a class with Melanie Griffith and I finally felt the energy to take a second class. (I couldn’t skip a week with Becca!) 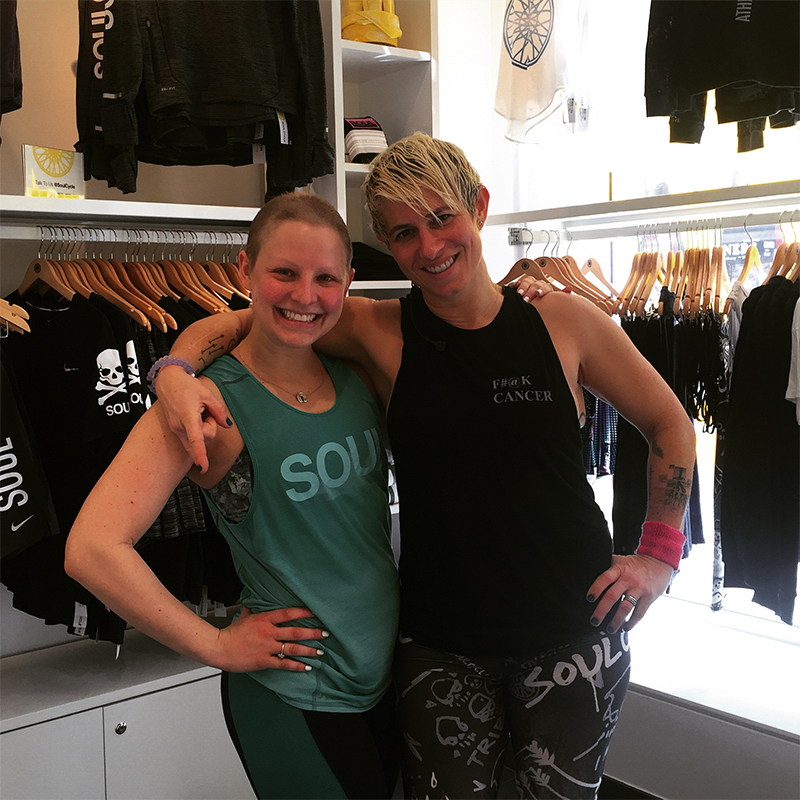 I signed up for Melanie’s Sunday SOUL Survivor and for the second time I found myself with tears streaming down my face during a class. Not because I was sad, but for the powerful connection I felt in the room. Melanie is a lymphoma survivor like me and watching her ride, I could see my future. I could see that I will overcome this struggle and be a stronger person because of it. 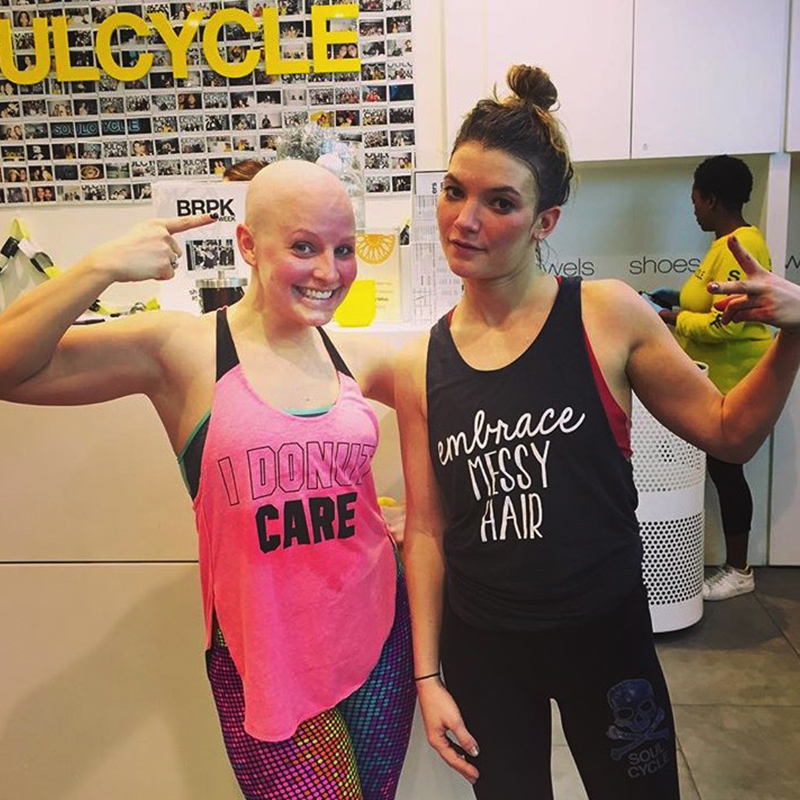 SoulCycle has become a therapy for me. It is my sanctuary. It is a place to let go of cancer, a place to soar with strength. With each class, my road to recovery gets shorter. 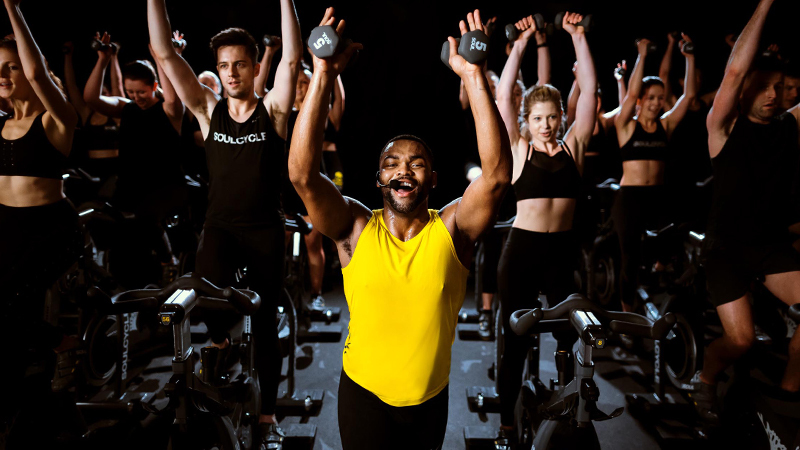 People have told me I am inspiring, but the truth is that SoulCycle is my source of inspiration. Not only do I have my friends and family supporting me but an entire Soul community. 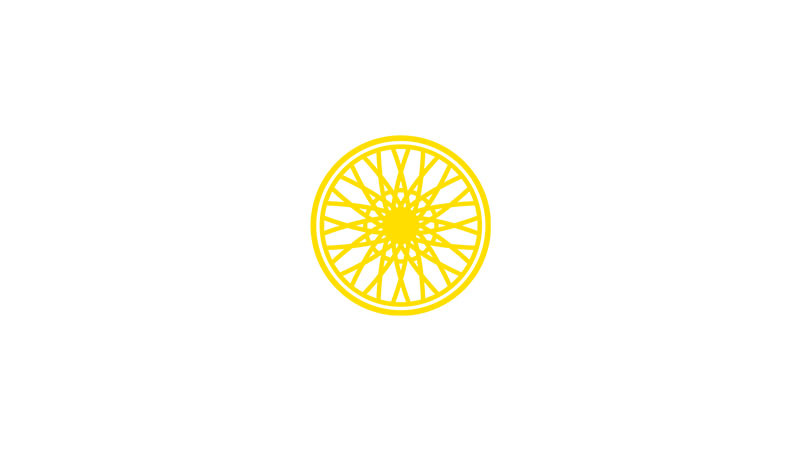 I am so excited to see what new life chapter SoulCycle will help me achieve and I am #SOULgrateful for the ability to ride. Thank you for all the instructors and friends that have tapped it back with me the last 2 years. And thank you Sarah Stempien for inspiring me to share my story. You can follow more of Michelle’s story on Instagram @mich_elleeee HERE.